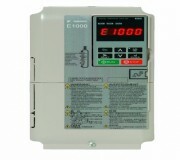 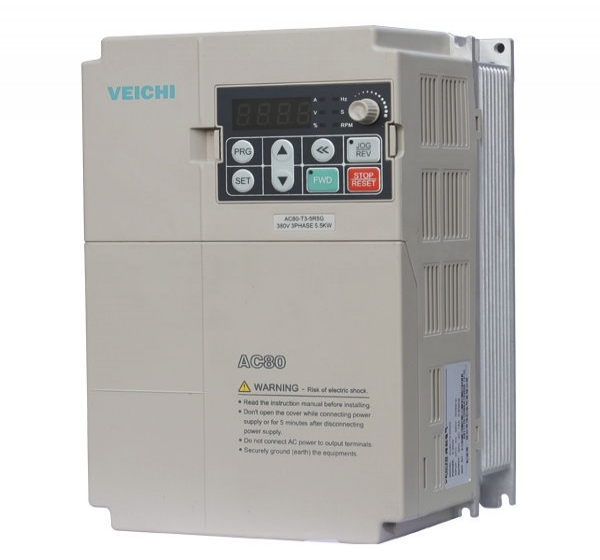 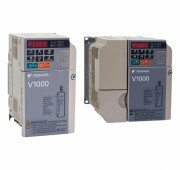 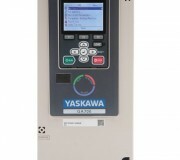 350-780VDC input, 380VAC output, 0.75 to 160kw. 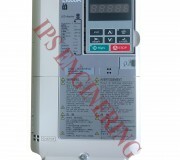 Recommended MPPT voltage range 220~400VDC for 220VAC output 1.5Kw to 3.7kw. 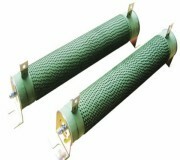 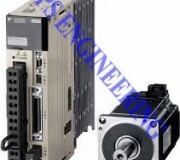 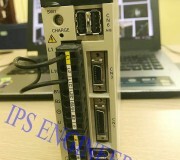 350~780VDC, for 380VAC output 1.5kw to 11kw. 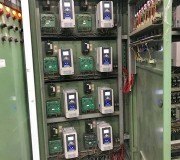 Bigger power above 15kw only with CVT control .